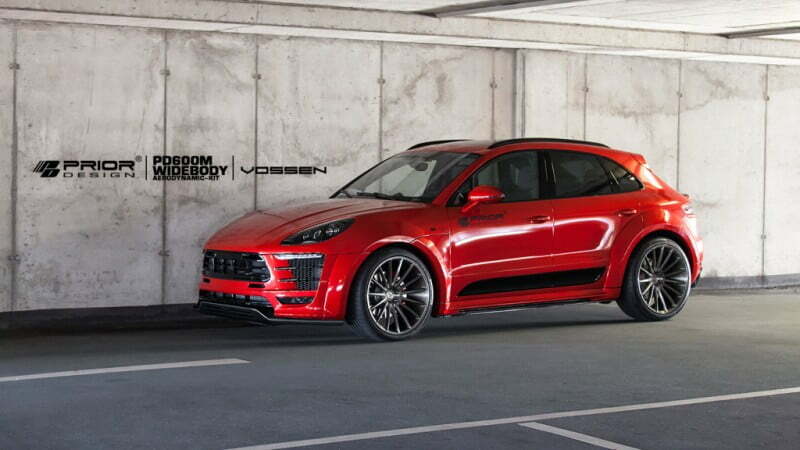 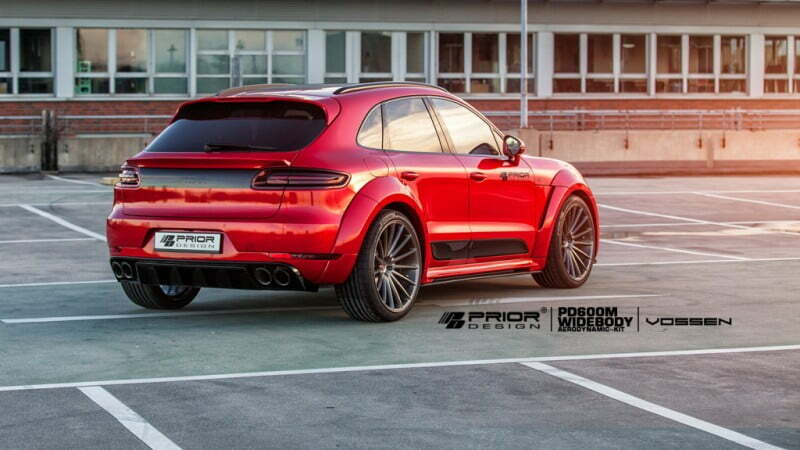 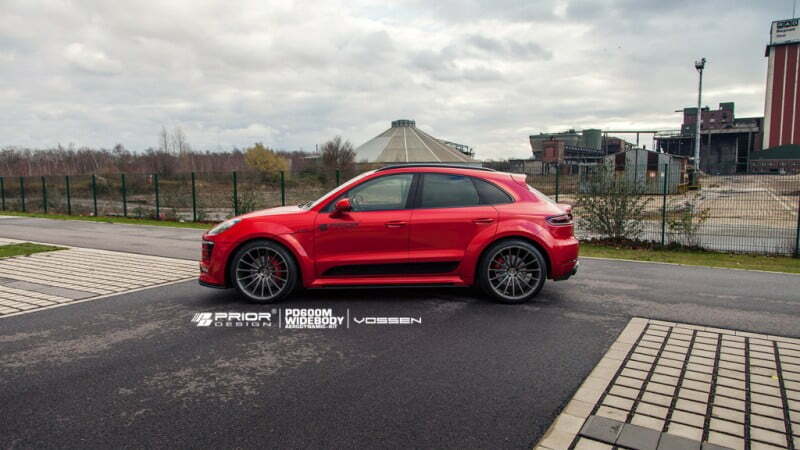 Prior Design has officially released details of a new widebody kit for the Porsche Macan, dubbed as PD600M. 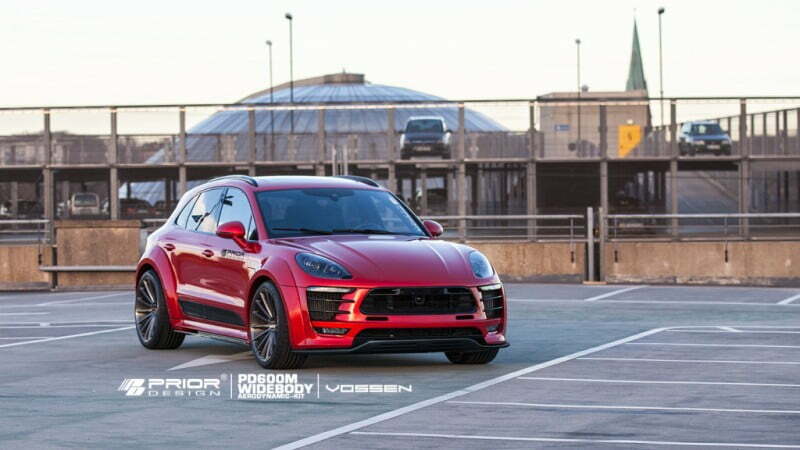 Porsche has been known as a sports car company and its compact crossover Macan SUV has single handedly lifted Porsche’s sales since it was launched in the market. 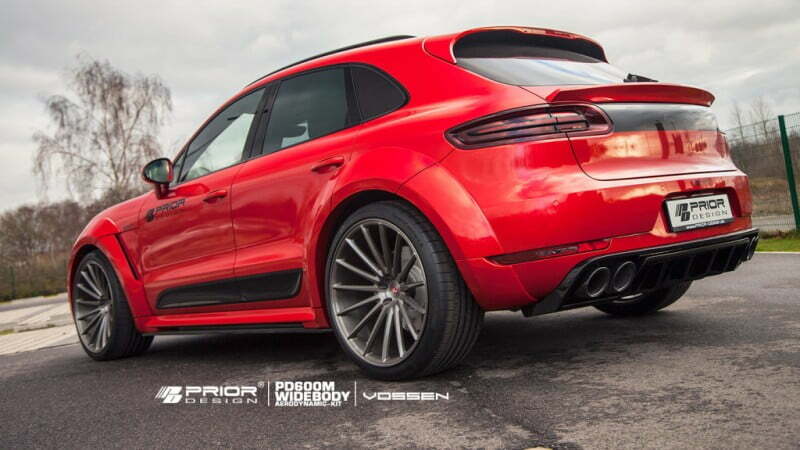 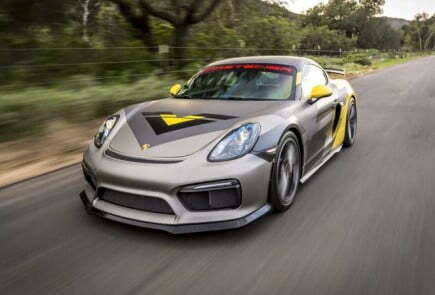 The Macan and Cayenne SUV, both count for about 60 percent of total sales of Porsche. 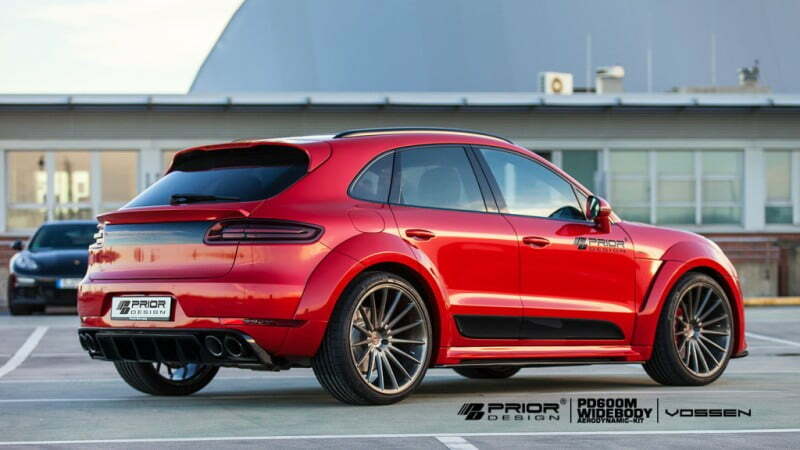 These figures are not surprising as the SUV crossovers are the choice of personal expression for most of the buyers. 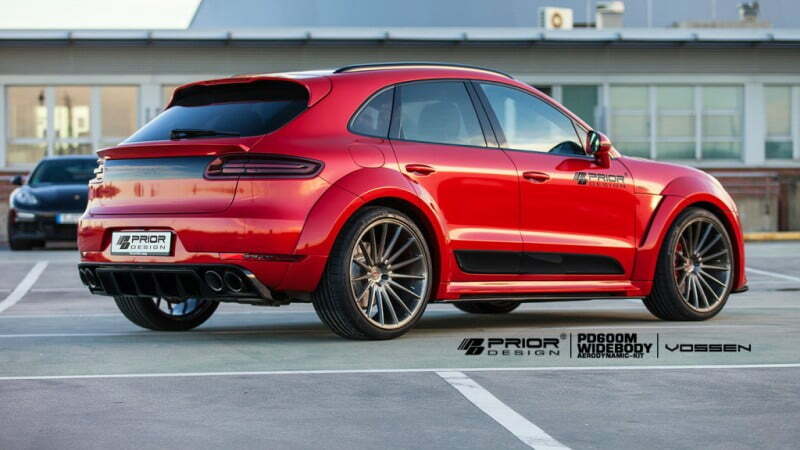 The Porsche Macan is a brilliant off-roader SUV, which comes with sports car performance, comfort and quality. 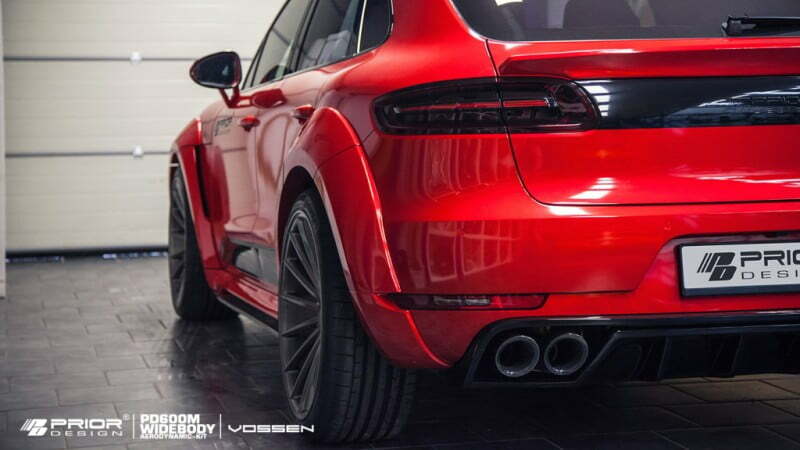 The Macan is based on the Audi Q5 platform and loaded with performance goodies like adoptive air suspension dampers, Porsche torque vectoring for agile handling and a driver focused GTS treatment with beautifully weighted and accurate steering. 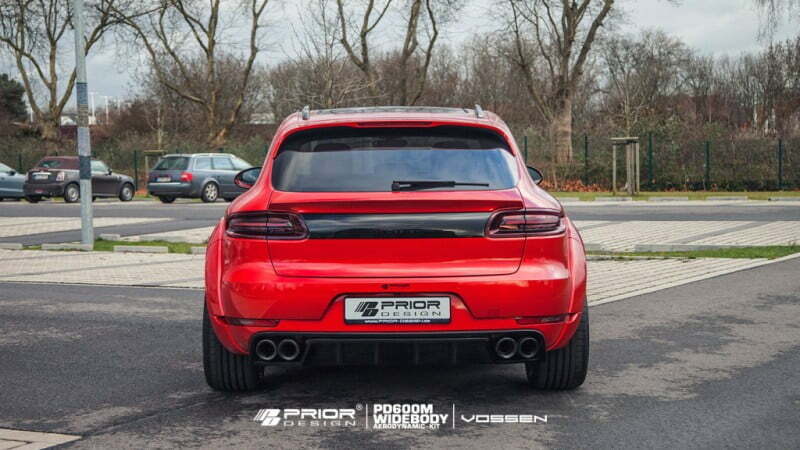 Aftermarket tuner, Prior Design has unveiled the widebody aerodynamic kit for the Porsche Macan to add some aggression and style to this sporty German crossover. 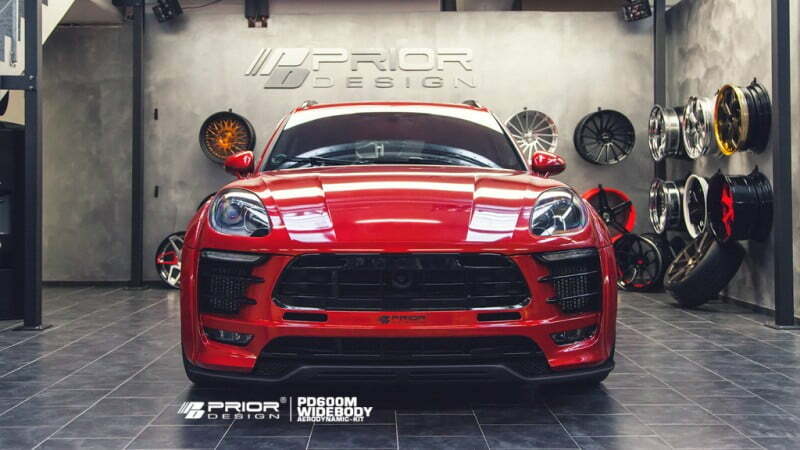 This PD600M widebody kit includes newly designed front bumper, bolt-on front and rear wheel fenders, an extended side skirts and a set multi-spoke 20-inch alloy wheels available in no of different colours. 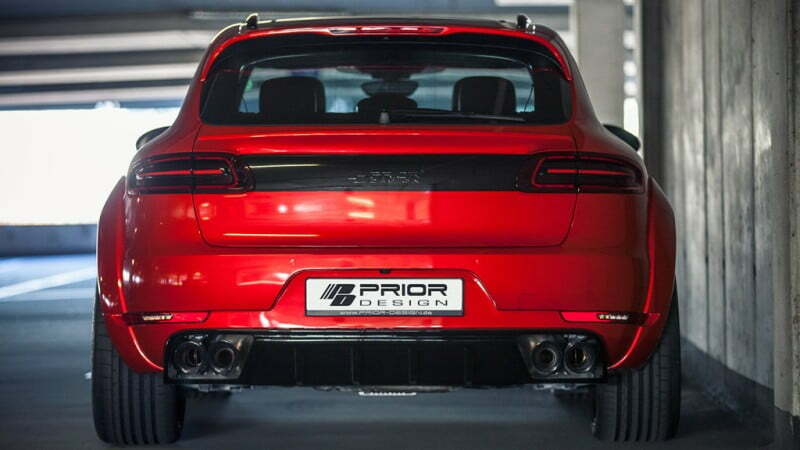 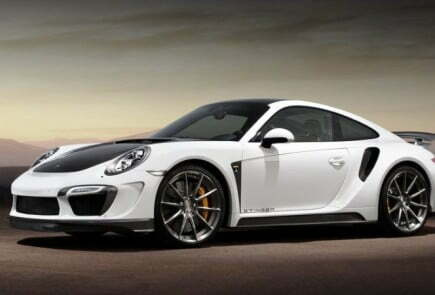 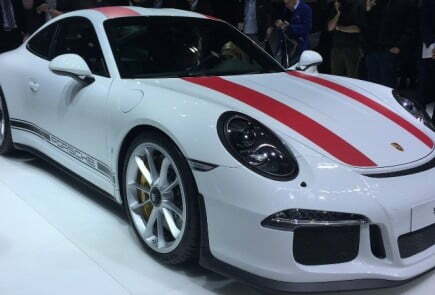 The rear facia has also undergone some modifications and fitted with a new rear diffuser, a tailgate spoiler, a revised rear bumper and a rooftop spoiler. 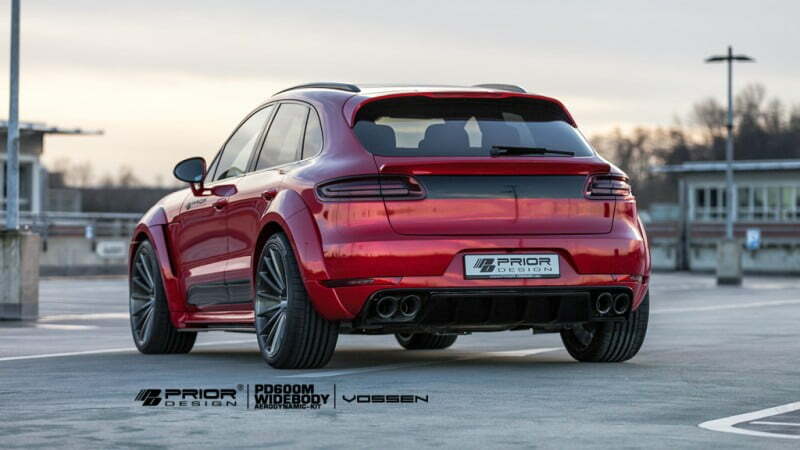 The Prior Design has added all sorts of things to Macan to make it look more sinister and rugged. 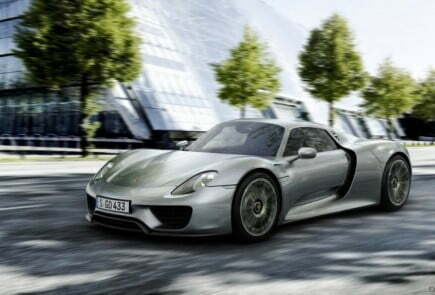 All aerodynamic parts are made of high quality fibre Dura-Flex mixture to provide high strength and flexibility. 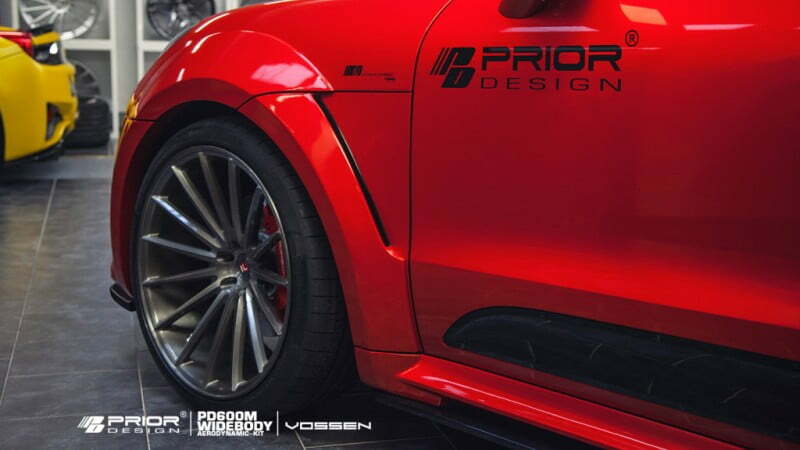 The other modifications for interior, exhaust and suspension can be done on request.